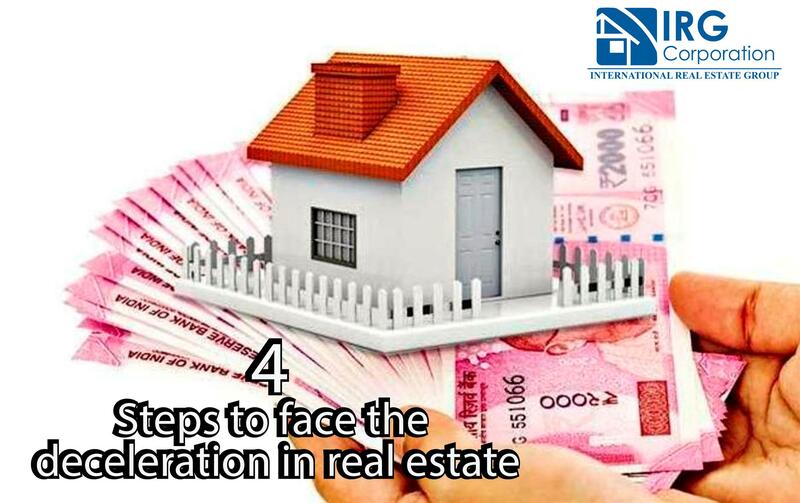 The real estate market is a place full of constant movements where sales go up and down depending on how much demand there is on the site that was studied, this should not be left indifferent to anyone so this type of situations are quite common for those who have been working in this area of ​​business for a long time. First of all, the first thing to do is review the plan that has been used all this time and adapt it efficiently to the situation you are in. Whatever level we are talking about, changes are always necessary to face critical situations. The only way to increase the flow of properties within your lists is to approach a greater number of sellers. Use social networks, your website, emails and advertising of different types to expose your image to a large extent. Because you have to take great care of the clients you have and have to attract even more, the care experience must evolve to a point of response and excellence that exceeds standards. Analyze what you do, how you do it, and how you do it to adjust what is necessary. Open your eyes well, I took as inspiration those who continue to stay up despite the problems, see what are the movements and comparable within their range and will gradually be able to decipher which are the best strategies for you depending of your location and your type of clientele. Although the trends speak in favor of this slowness within the market, the important thing of all this is that you have to know how to adapt in the best possible way so as not to feel too much the influence of this reality in the fulfillment of the goals that you established at the beginning of year. Thinking before acting will allow you to see what is the best alternative for you and your business. African-American entrepreneur, writer and speaker. Save and Buy your Dream House! The best way to take advantage of an open house.